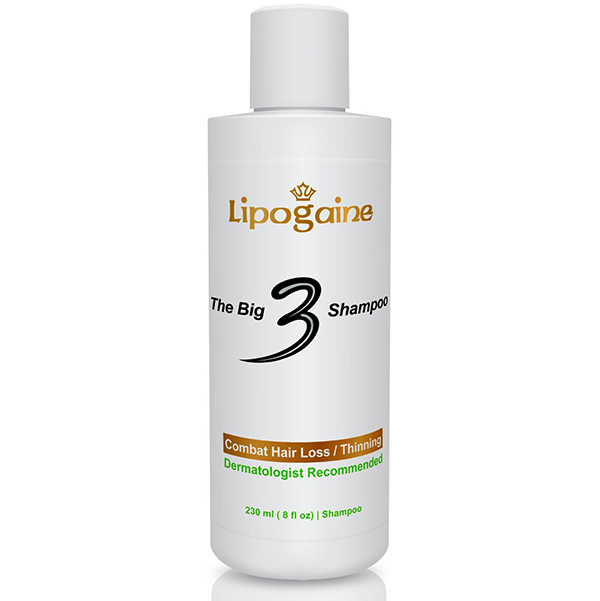 Big 3 shampoo has been one of the most popular hair loss shampoo on the market. 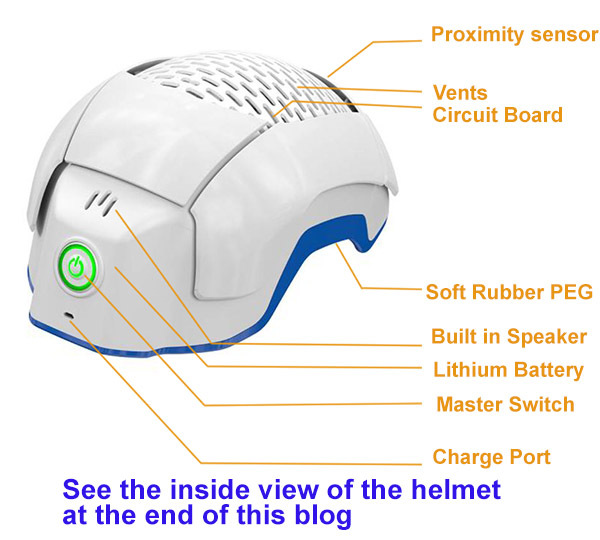 We are taking a close look at this product by examining its ingredients. Hair loss not only affects men, but women as well. 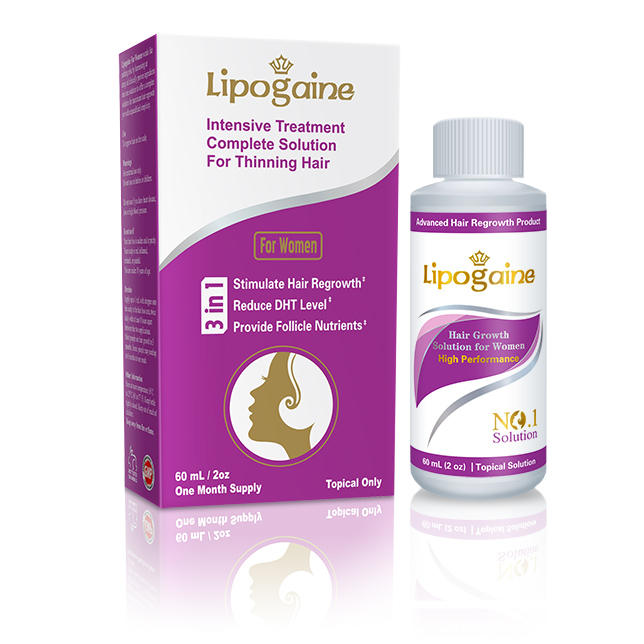 Unfortunately, the treatment for women's hair loss is more limited than men. Men have two weapons in the arsenal: minoxidil and finassteride. Since women can't use finasteride, minoxidil is the only efffective means to treat female hair loss. Hair loss is a common problem among all the genders. Men, however do not pay heed to it as many women do, because baldness in females is less appreciated and not a ritualistic practice. 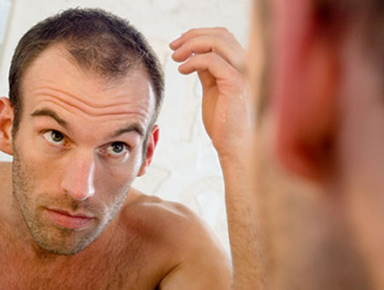 Over the years, man has perfected ways to overcome the baldness and hair loss factor in man. Minoxidil topical solution, finasteride, and hair transplant. have been practiced throughout the world and have shown significantly fruitful results as well.